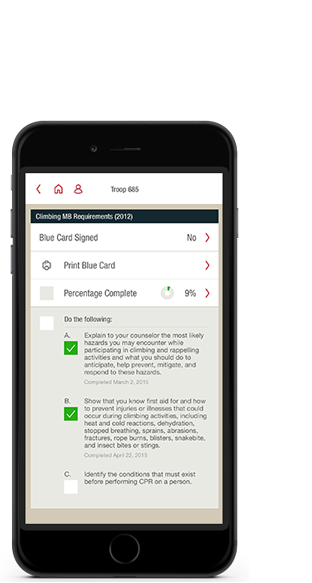 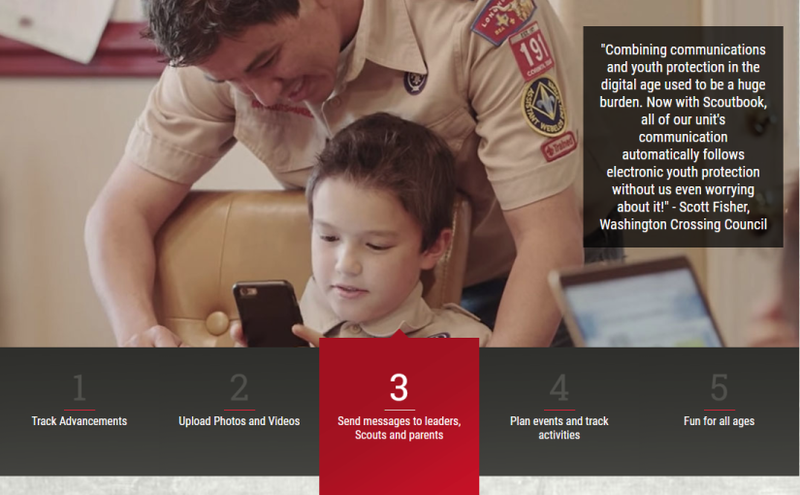 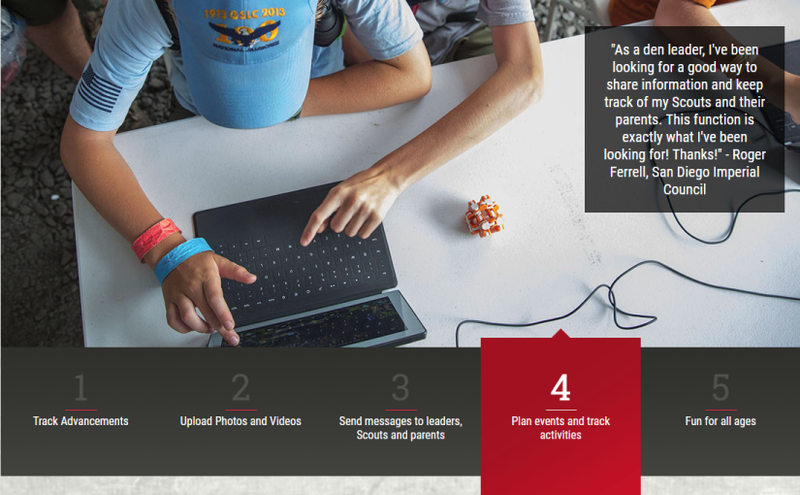 While preparing Scoutbook to be available at no cost, creating a new account or signing up for a trial subscription is not available at this time. 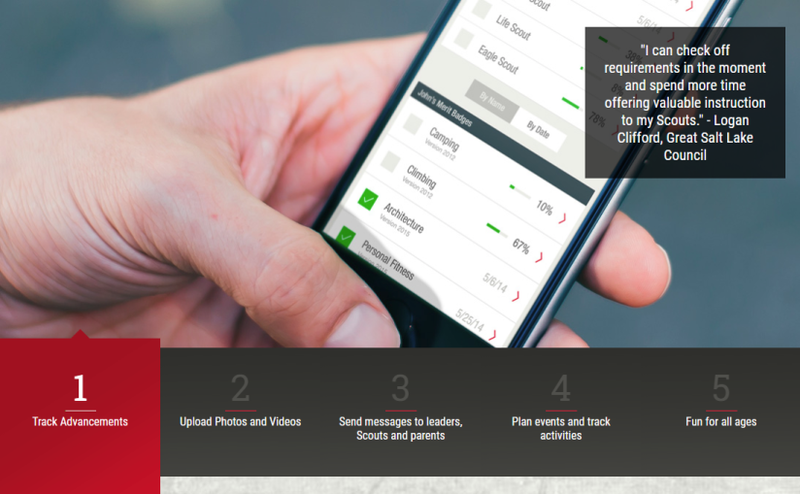 Thank you for your patience as we work to improve Scoutbook. 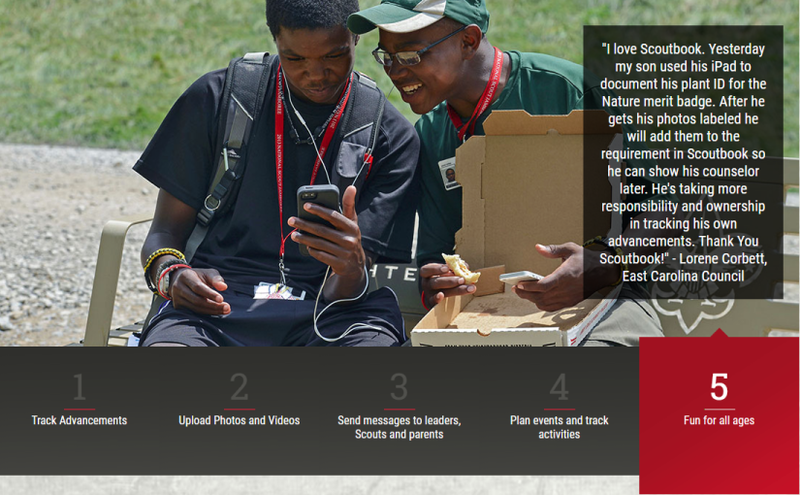 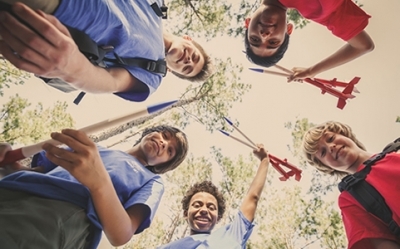 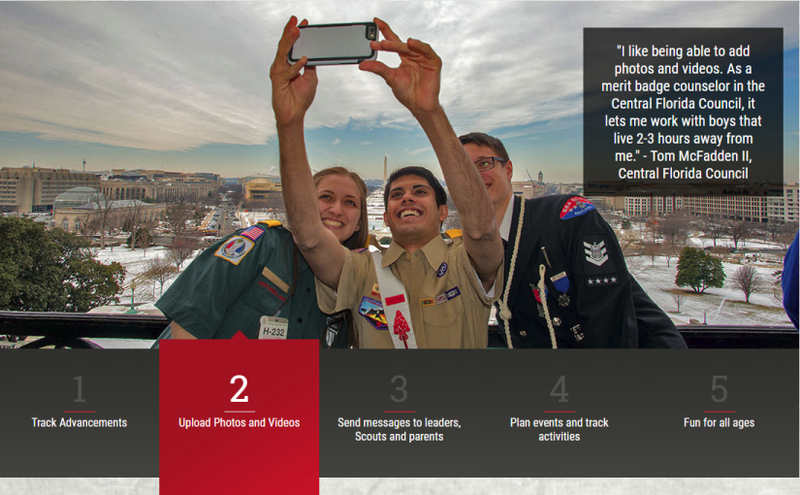 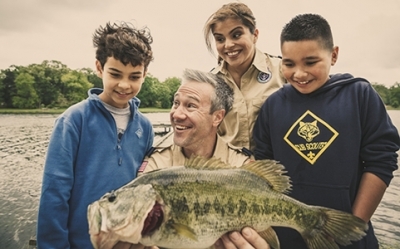 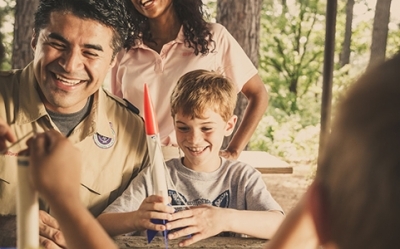 If you have any questions, please send an email to Scoutbook.Support@scouting.org for assistance.